The historic heart of Cambridge, the area where the colleges stand together in an orderly way, feels like it hasn't changed for centuries. The splendid architecture is protected, and even outside the walls this area of narrow, cobbled streets and golden coloured stone feels like a time warp. 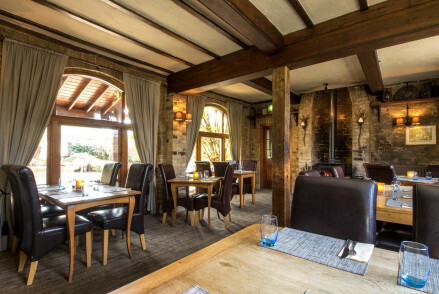 Thankfully our pick of the best places to stay in Cambridge have escaped the worst aspects of old time hospitality and are firmly rooted in the twenty-first century. It's very easy to imagine yourself discussing politics with future prime ministers in the old Cambridge pubs, strolling the 'Backs' - the college gardens - in the company of future poets, or reading up on the latest research in the bottom of a punt with Nobel-prize-winners-to-be. Cambridge is a beautiful city. Its Gothic spires and grand facades are everywhere you turn whilst its green, green gardens and the river Cam are a perfect picture of nature at her most pleasant. She's best traversed on foot, or bike, in fact many of Cambridge's roads are too small for cars to pass. This is a student town so there are plenty of reasonably priced places to eat and drink, and plenty of cheap entertainment options. Some colleges charge an entry fee, though some are free (and when they do charge it's not much). And the Fitz is free too! As is Kettle's Yard, the Sedgewick Museum of Earth Sciences, the University Museum of Zoology and the Museum of Archaeology and Anthropology. See Kings College Chapel from the inside. It's beautiful when seen from the Backs, but do go in. It's very fancy for an English building and has had an incredible history. You should also stroll the Backs, it's one of the best ways to see the Cam, and some colleges have some pretty impressive backs as well as fronts. However, you should make sure to see Trinity from the front. This is Cambridge's largest college and it has an impressive Tudor entryway, as well as an even more impressive statue of Henry VIII. Christ's College also has an impressive entrance. If you only visit a few colleges, make sure one of them is Peterhouse, the smallest and oldest college, founded in 1284. Visit the Fitzwilliam Museum, one of Britain's first public art museums, housed in a wonderful neoclassical temple-esque building. See the Round Church built by the Knights Templar. Try your hand at punting and bring along a picnic for a relaxing afternoon on the water. 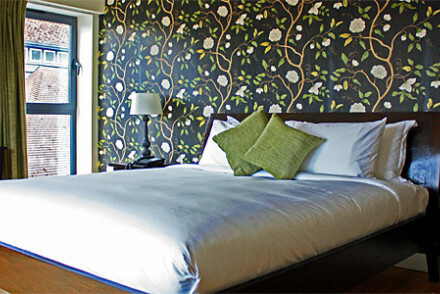 This city is an ever-popular destination so the best places to stay in Cambridge can get booked up pretty quickly. 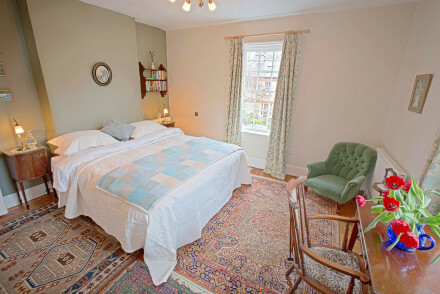 Our advice if you want to bag a great bed for the night is to either plan well ahead, or else try to visit in less busy periods, perhaps even midweek. 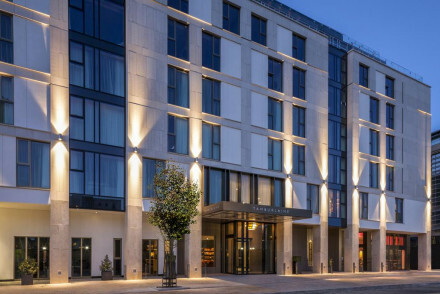 If you're looking for a central location with excellent views, The Varsity Hotel & Spa is certainly one of the best places to stay in Cambridge. It's relatively new, with a contemporary feel, but there's an eclectic mix of antiques and new pieces which stop it from feeling too industrial. There's a small spa and gym and a huge rooftop terrace, which becomes an open air cinema when the weather's right. 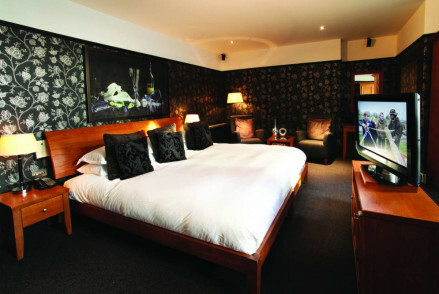 Hotel Du Vin is superbly located, bang smack in the centre of town. This renovated university building offers quirky accommodation with a number of unique suites, a library and a French bistro serving up lovely food. 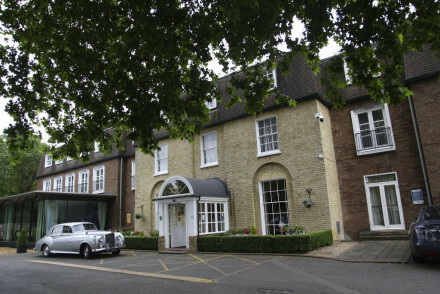 At less than £100 per night, the Hotel Felix is one of the best places to stay in Cambridge if you're on a budget. 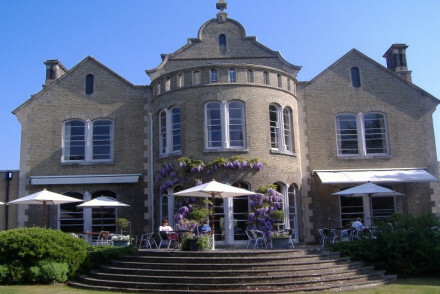 Especially if you're looking for something manor-house-esque with a lovely terrace, a good fine dining restaurant and grounds. Weather-wise, it's best to visit over the summer months. In August the average daily temperature reaches 18°C. Whilst there may be more tourists than during other times of the year, this is pretty evenly balanced out by the diminished student population. International guests should fly into London Stansted Airport, 27km south of the city. From here, hop on a direct train to Cambridge which takes roughly half an hour. Direct trains from London Kings Cross take around 50 minutes, whilst if you're coming from Edinburgh Waverley this takes roughly 5 hours (and requires changing at Peterborough). The train station is rather inconveniently located 2km south of the city. You can either enjoy a peaceful walk (which takes half an hour) or take the bus. There are a few options here: the Citi 1 towards Arbury, Citi 3 towards Fison Road, Citi 7 towards Cottenham or the double decker 'Cambridge Blue' bus which also heads to the centre. 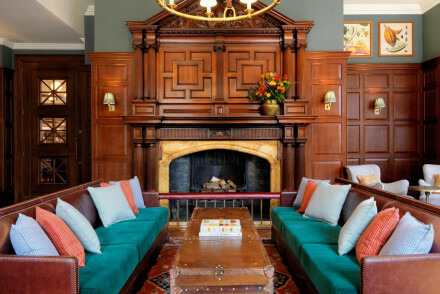 Browse through our list of all the best places to stay in Cambridge. Widen the net and check out all our recommendations in Cambridgeshire. Alternatively, call or email one of our gurus for advice.